I had every intention of posting this the week after the expo, however, I came back to busy season in full-swing at work and time managed to get away from me. I apologize for the delay, but hey, better late than never right? 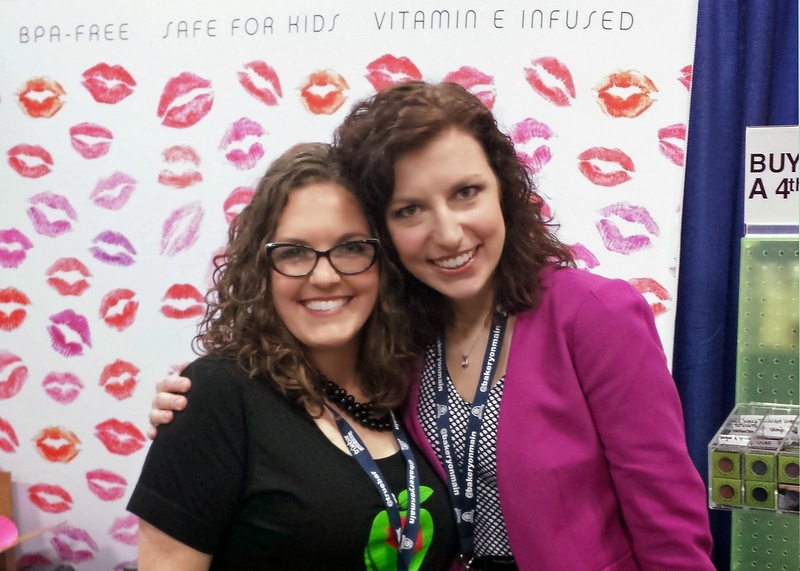 You may remember me posting about attending the Gluten Free and Allergy Free Expo in Chicago as a part of the Official Blogger Team a few weeks back. I have to say, what a weekend! First of all, the absolute coolest thing was being at an event that I could eat pretty much everything. 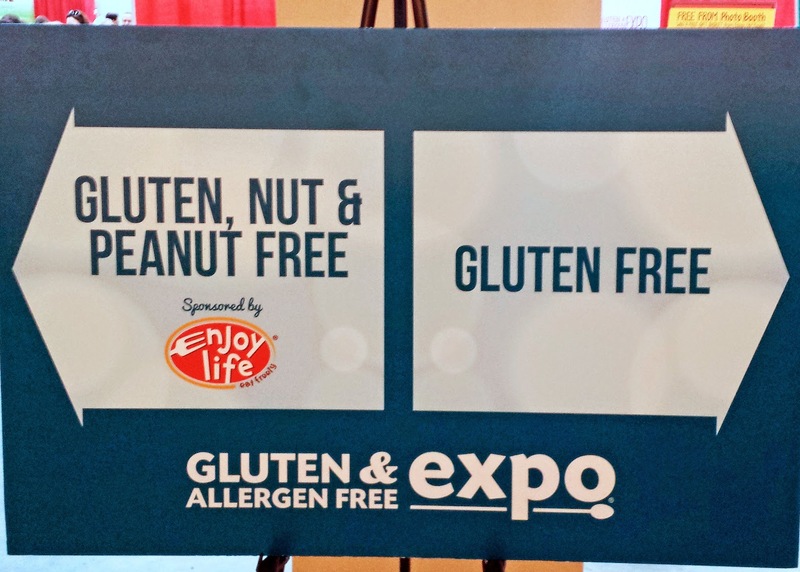 It was a celiac's dream to be at this expo (and for those with other allergies too). I had the opportunity to try so many new and exciting products, several of which I will be able to review (and possibly giveaway) for you! 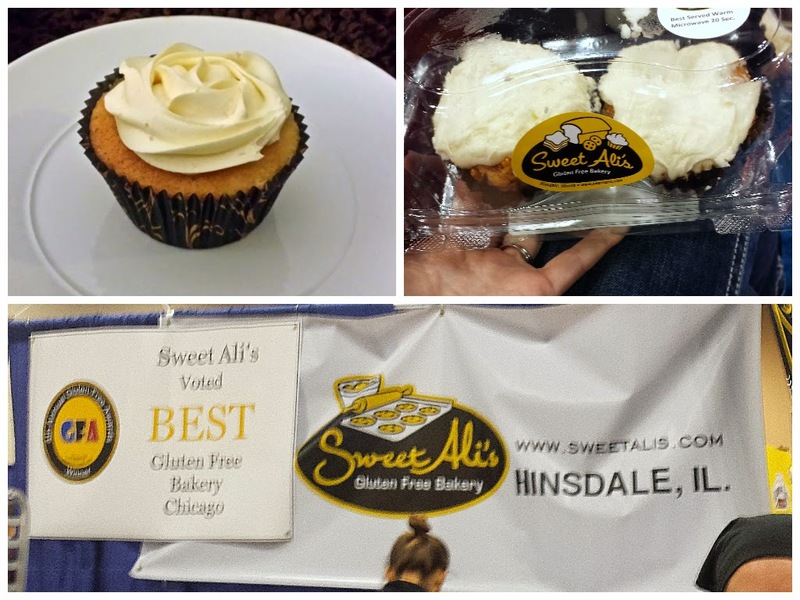 Sweet Ali's Bakery - hands down best GF cupcakes and cinnamon rolls ever. 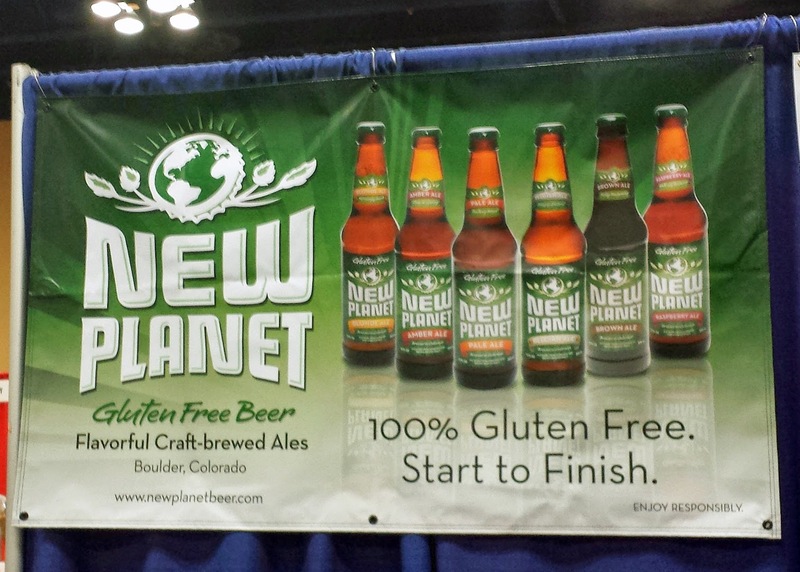 New Planet Beer - I am not a beer drinker at all, however, NP had a very tasty raspberry ale! 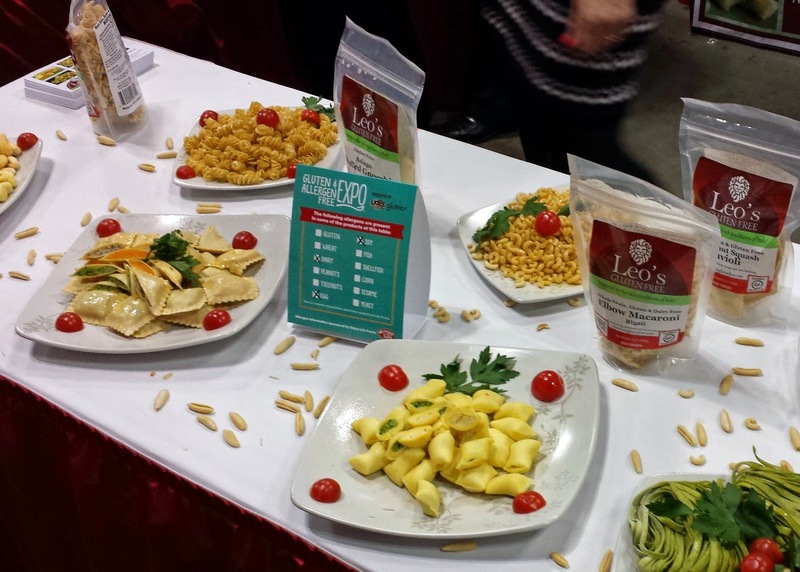 Leo's Gluten Free Pasta - their gnocci was so good! 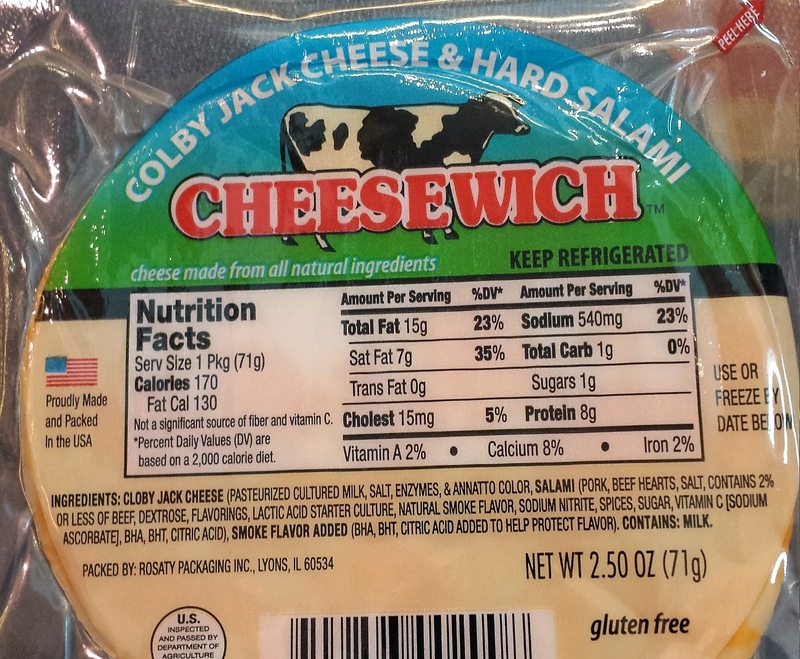 Cheesewhich - literally a piece of lunch meat between two slices of cheese. Beyond amazing. 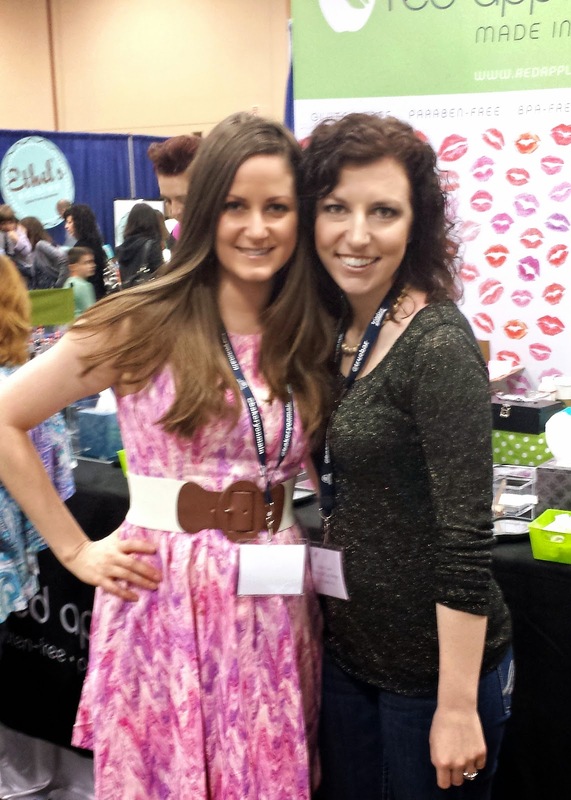 Additionally, I got to meet a lot of really awesome people both from brands/products I love and my fellow bloggers. All in all, it was an amazing weekend. Even my husband had a great time. 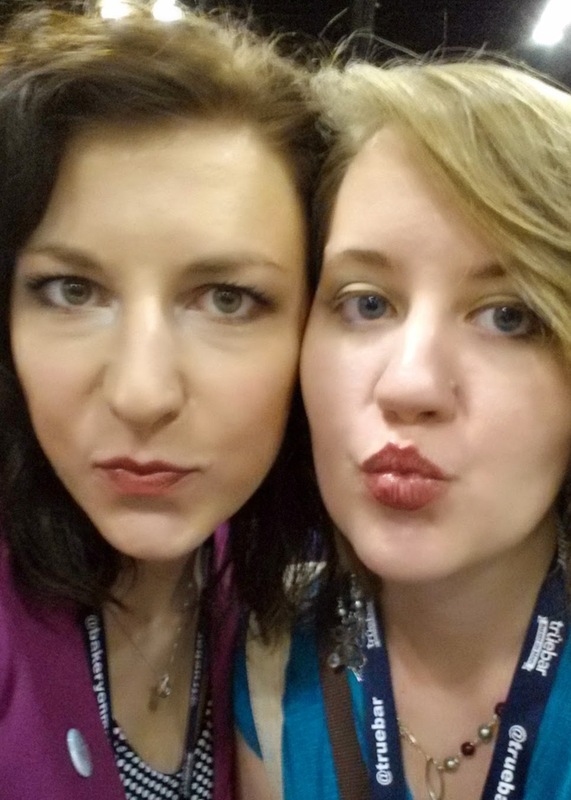 If I am not part of the blogger team again, I will definitely attend the expo next year. 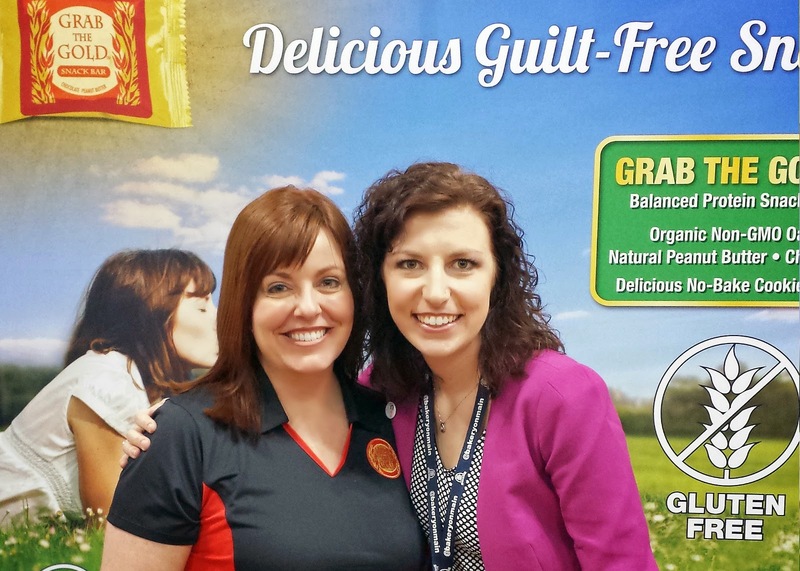 It's a wonderful opportunity to see what allergy-friendly products are out there and have the ability to sample them before you buy. 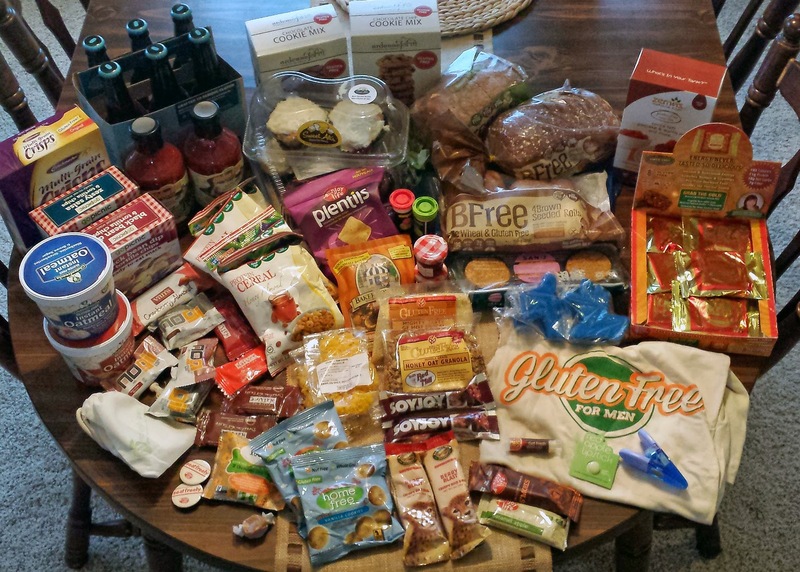 Getting samples is probably one of the best parts, I came home with so much food!